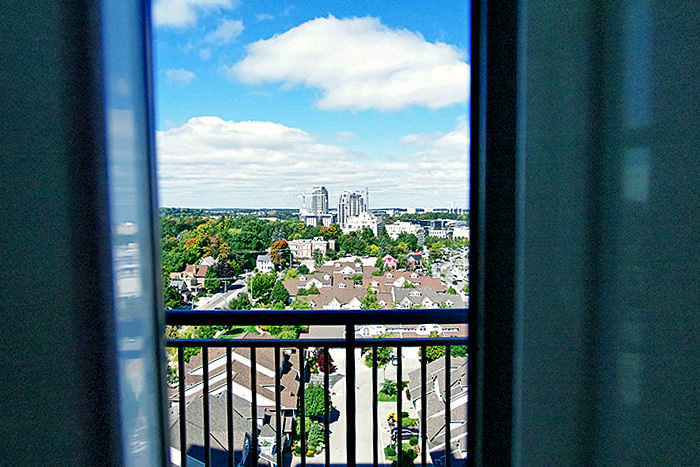 Condo Culture | Can’t find the perfect unit? We can help. In addition to the thousands of listings we showcase online through CondoCulture.ca, our position in the market consistently makes us aware of units before they’re listed and gives the ability to identify condos not formally available for sale that could be a perfect fit. Sometimes the right unit comes easily and early on in your condo search. Other times, it can take a little longer to narrow in on the perfect space. Especially for those looking for something a little more specific. Over the years, as our network of condo buyers and condos owners has grown, we’ve become increasingly successful at linking buyers with off-market properties not available on the open market. In fact, this has probably become one of the most rewarding parts of our job. Identifying a unit that just hit the market for a client is great but when we’re able to surprise a client with a condo that isn’t even on the market or they didn’t even think existed locally, everyone’s happy and the feeling simply doesn’t get any better. So, if you’ve been searching our site for your next condo and can’t seem to find the right fit, reach out to us direct or reply to this email with your wish list along with the must have’s and nice to have’s and we’ll go the extra mile to help you find your perfect space! There are a ton of amazing condos and lofts across our cities and you may be surprised to see how closely they match up with what you’re looking for. Have a great weekend everyone and happy “hidden” condo hunting!